HUGE PRICE DROP...!!! No CDD and No HOA! 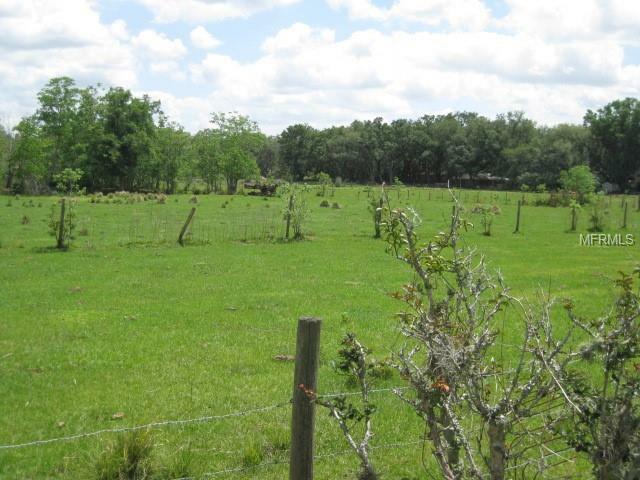 Gorgeous vacant land with apartment, barn and stalls for the horses and cows. 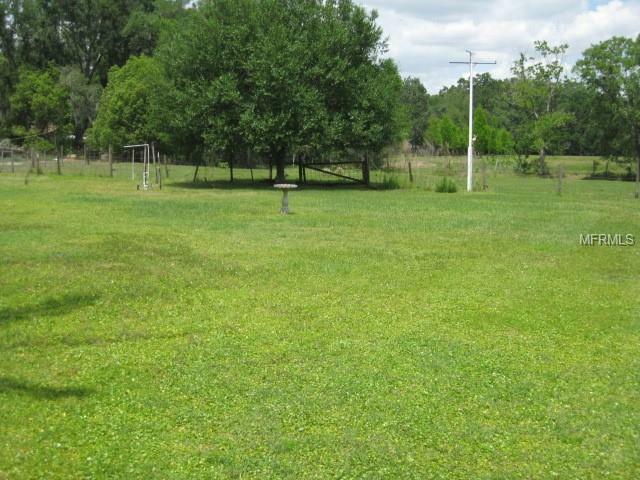 Beautiful rolling pastures for a private ranch setting, Adjoining properties available has 2 spectacular homes and shops for a total of 10 acres. Can be sold as package deal. Private dead end paved road with no back yard neighbors. Beautiful, quiet, peaceful and tranquil property. Fenced and cross fenced. Pastures and conservation area. A real paradise in the middle of Brandon / Riverview area. Lets make a deal. 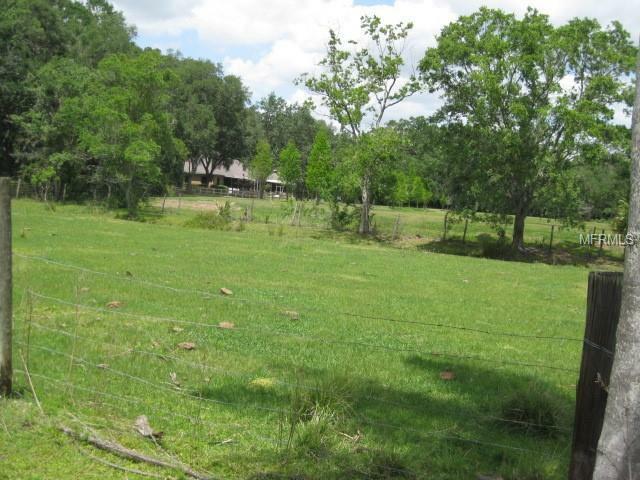 Total of 3 parcels makes 10 acres with 2 homes, apartment and barns. 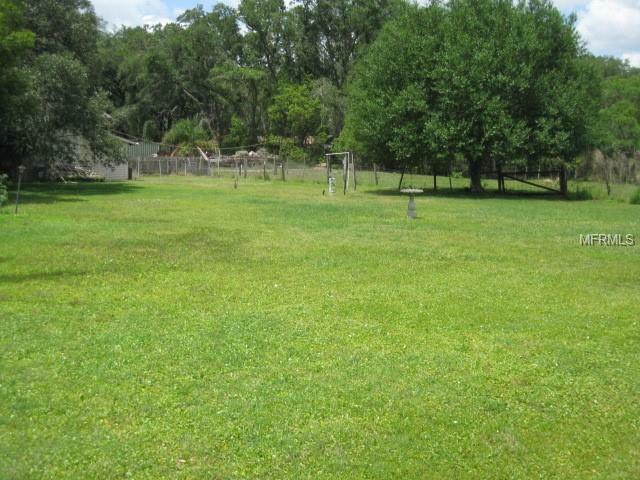 Great for a multiple family living or fantastic for residential subdivision development. Water and sewer to the property and located on a county paved road. Surrounded by fine homes and in the heart of growth of Brandon / Bloomingdale area. Underlying Future Land Use R-4 makes great PD development. WILL DIVIDE. LETS MAKE A DEAL. Listing provided courtesy of Goff & Associates Realtors.